Bacanora was banned for 77 years (1915 - 1992) due to Prohibition. Hidden from the public eye but refusing to disappear by becoming a clandestine activity, and with time a symbol of regionalism and identity for the State of Sonora. Protected by Denomination of Origin status since the year 2000 and only eight years prior, Bacanora production had finally been made legal. 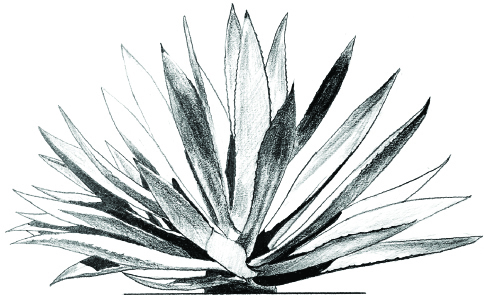 In fact, PUNTAGAVE is the first legal 90-Proof premium Bacanora imported into the U.S. Wrapped in the mists of time, centuries before Tequila - Opatas Indians produced small batches of ancient Bacanora in the canyons of the Sierra Madre mountains in Sonora, Mexico. 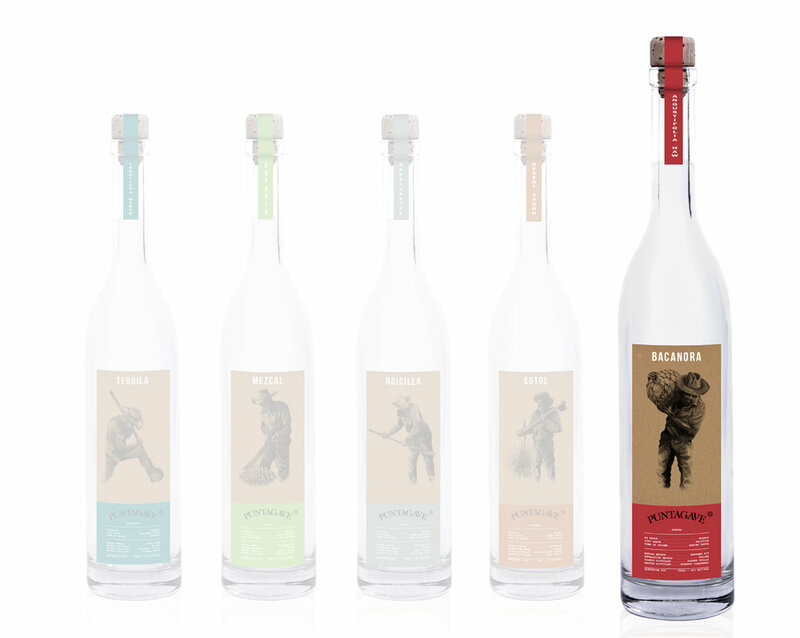 Bacanora is perhaps the purest artisanal spirit on the Planet: Wild Silvestre agave hearts are packed out by burro; taken from rich, red soil; pure spring-fed water; fire; wild yeasts and copper stills. That’s it. Nada mas. Roberto Contreras, a Cowboy’s cowboy and Master Distiller, whose grandfather made artisanal Bacanora during the time of the Mexican revolution, carries on the tradition today. There are legends of vaqueros with chaps, spurs, and machetes, searching out Wild (Silvestre) agaves in steep canyons... and compelling stories of Americans bringing contraband Bacanora into the USA, during the eight decades of Bacanora prohibition. Now you have it. Enjoy!! !